Enjoy endless possibilities for restful sleep with this innerspring twin mattress. Feel the support of a truly traditional coil mattress which contours to your body for a traditional feel. 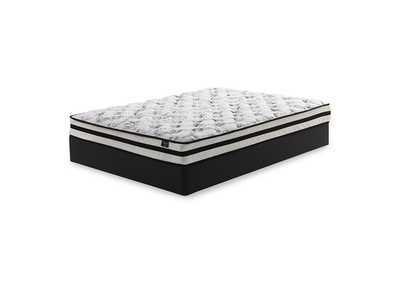 High density quilt foam and pad provide the firm feel you love. Hypoallergenic material makes it ideal for sufferers of allergies for ultimate undisturbed sleep–not to mention peace of mind. Plus, this mattress arrives in a box for quick and easy setup. Simply bring it to your room, remove the plastic wrap, and unroll. You’ll be amazed at how it fully expands within minutes.